Stable and safe, easy to customize with accessories. Enliven your access to the water with swim floats from FWM Docks and EZ Dock. 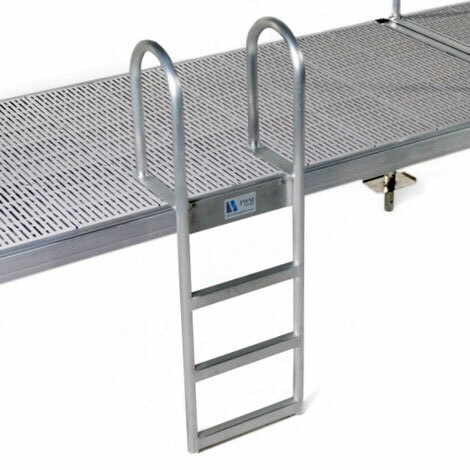 Easily add ladders, slides or other accessories for optimal swimming, splashing and fun. Our slip-resistant surfaces and innovative flotation designs provide a safe, secure and stable platform that is ideal for residential recreation as well as municipal swim areas. With a convenient track system designed for smooth connection of ladders and other accessories, your FWM Swim Float is great for getting offshore and swimming in deeper waters. The 8’x10′ sections offer endless possibilities to create your own aqua patio. 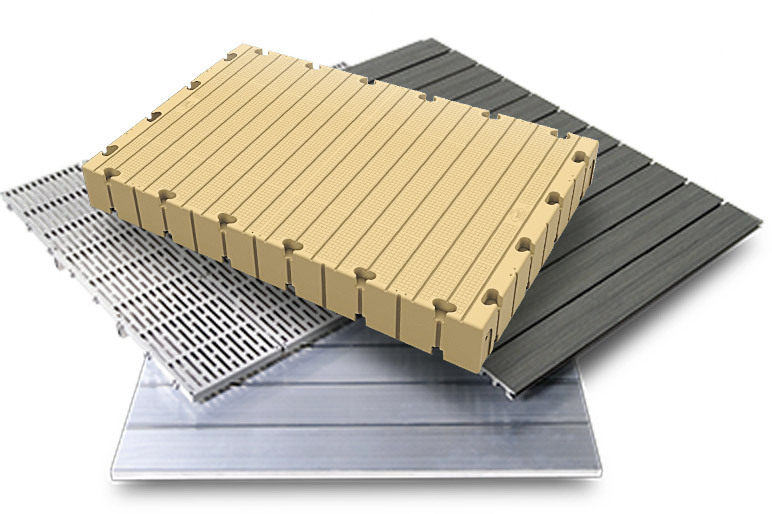 Available in any of our standard decking surfaces, the swim float features a modular, low-lying design that also makes it kayak friendly. FWM Docks swim floats come in standard 8’x10′ sections that offer endless possibilities to expand. EZ Dock’s floating dock sections, available in a wide range of sizes, can be configured any way you desire to create the perfect swim platform. We offer stationary, rolling and floating aluminum dock systems that are perfect for camps, parks, and recreation projects. 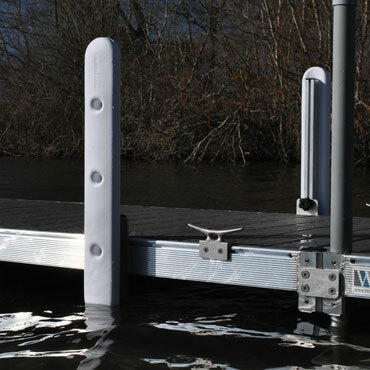 With our standard dock system you can easily create cost effective swimming areas, boat launches, kayak launches, etc. You can even change the dock sections around in a matter of minutes to create a special layout for an upcoming event. We love our swim raft. After fighting with a massive wooden raft for years, it’s a nice change to just have to pull it closer to shore and leave it for the winter. Q: Do you offer removal services for my FWM Dock? We do offer seasonal installation and removal services for both FWM Dock and EZ Dock products. Q: How long does it take to get my FWM Dock? Lead times can vary based on the season. Typical lead times are 1 to 2 weeks, but we always recommend getting your deposit in ASAP so you can have your dock system exactly when you need it.